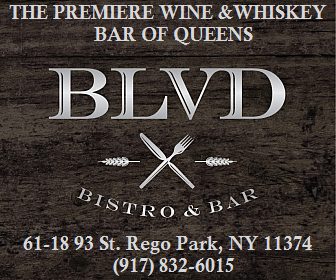 A Forest Hills native has recently opened an independent pharmacy along a busy strip just outside of the 75th Avenue subway station. 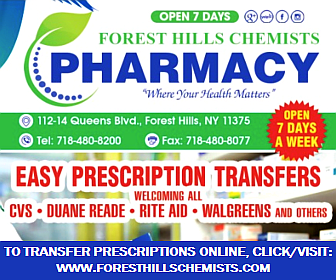 Forest Hills Chemists Pharmacy, located at 112-14 Queens Blvd., opened in early February with the goal to provide competitive prices on over-the-counter items and prescription medications for out-of-pocket patients in the community. The pharmacy is conveniently surrounded by New York Presbyterian Medical Offices, Forest Urgent Care, Diagnostic Imaging Center and other multi-specialty medical offices. The drug store offers various prescription services such as free delivery, curbside pickup and quick refills- in under 10 minutes. The pharmacy’s owner says that opening his own business in Forest Hills has been a dream come true. “I’ve lived in this neighborhood for many years and I always had a dream to open a friendly business to help support our community,” he said. He added that his team of pharmacists intend to go above and beyond customer expectations by offering financial counseling and co-pay support for those who are struggling to pay for medication. 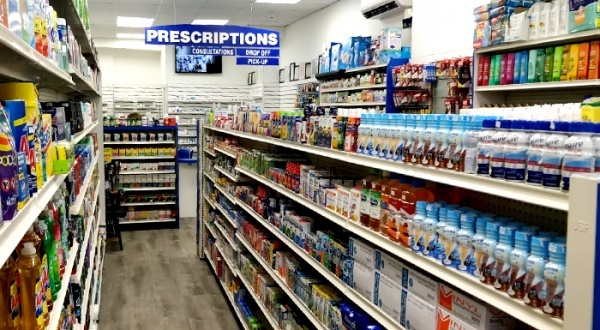 The pharmacy also offers free door-to-door delivery within the five boroughs, as well as a 10% senior citizen discount on all items sold. Additionally, the pharmacy has partnered with a network of dermatologists to offer what the owner says is the largest selection of specialized skin care products in the neighborhood. “We carry the latest and most advanced skin care products for people of any age, and even help guide customers with prior authorizations and administrative hassles so they can get the care that they need,” he said. 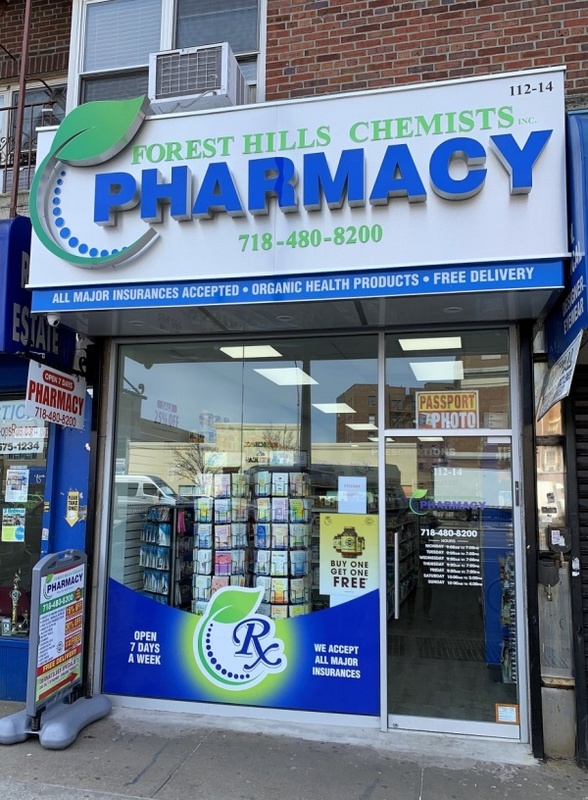 Forest Hills Chemists also carries a full line of medical-grade CBD products, essential oils, specialty vitamins, surgicals and everyday beauty and health care items at below-retail prices. Notary, faxing and copying services are available, while free money order and bill payment services will soon be offered. Monday to Friday: 9 a.m. – 7 p.m.
For more information, readers are asked to visit www.foresthillschemists.com. 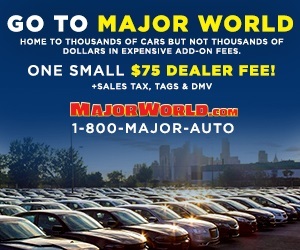 Sponsored or not, don’t you think the name of the owner should be included in the article? What I always say is lacking in Queens are pharmacies. The owner’s name, so we can say hi and good luck? Hi David! My name is Robert Iskhakov. 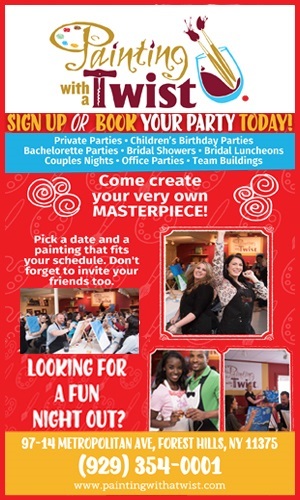 I hope we meet you in person once you stop by and check us out ! what is the pharmacist name ? Another Pharmacy in the area?! Seems like a business tailor made for money laundering! I hope he’s American (whether born here or became legal the right way) and not another Russian who’s going to wreck that part of FH. Hi Sara, I’m defianately American citizen Raised in Forest Hills 🙂 I would love for you to stop by our store anytime and meet me as well as my staff in person! Hope to see you soon !